The Palomar Group is pleased to announce the sale of a Single Tenant Net Leased Payless in Augusta, GA. 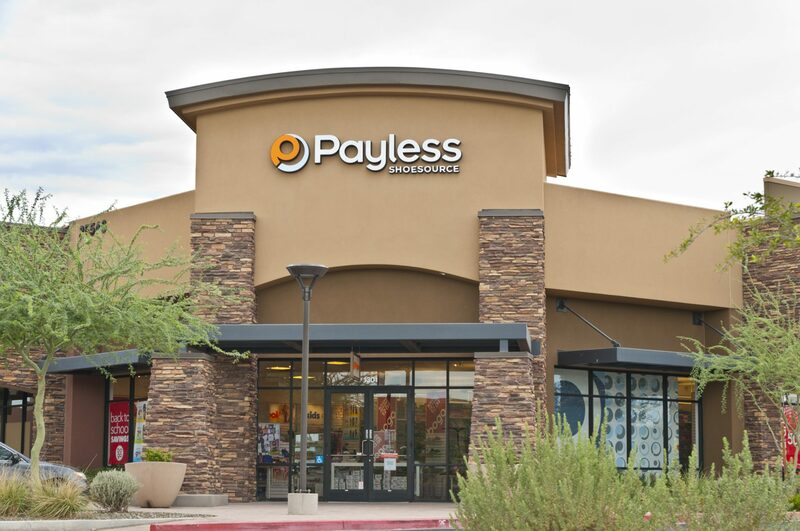 In conjunction with the sale, Payless executed a 5 year corporate sale leaseback with the buyer. Payless is located on an outparcel to a Kmart anchored shopping center.